Spring is here! I don’t know about the weather where you are, but the weather here has been horrible. We got a few days of springy weather here a few weeks ago, then it got cold again! Ugh. Well, spring seems to have finally made its way back to us and we are now enjoying being outside and gardening again. While the weather was nasty, I decided to bring a little spring into my office to tide me over until it got nice outside. I was picking up a few things at The Home Depot and stopped dead in my tracks when I saw their selection of cute little succulents. For some reason, those little plants just call to me. So, I grabbed a few and headed home. 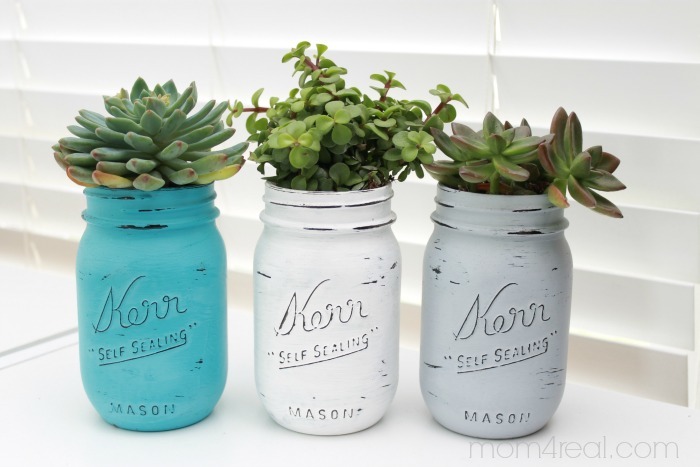 I wanted to plant them in something super cute, so I broke out some mason paint and glass jars and created these Mason Jar Succulent Planters! 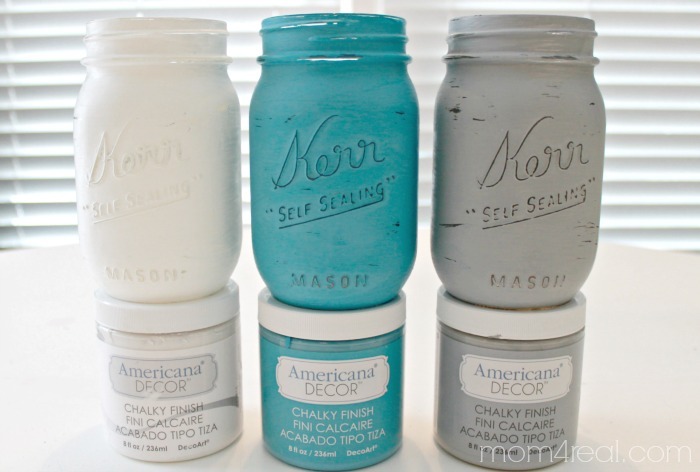 My favorite paint to use on glass when I want a shabby look is Americana Decor Chalky Finish Paint…I use it on furniture, glass, and even painted my kitchen cabinets with it! You simply paint on two coats, waiting for the paint to dry in between. Then, you take some soft grit sand paper and lightly distress. 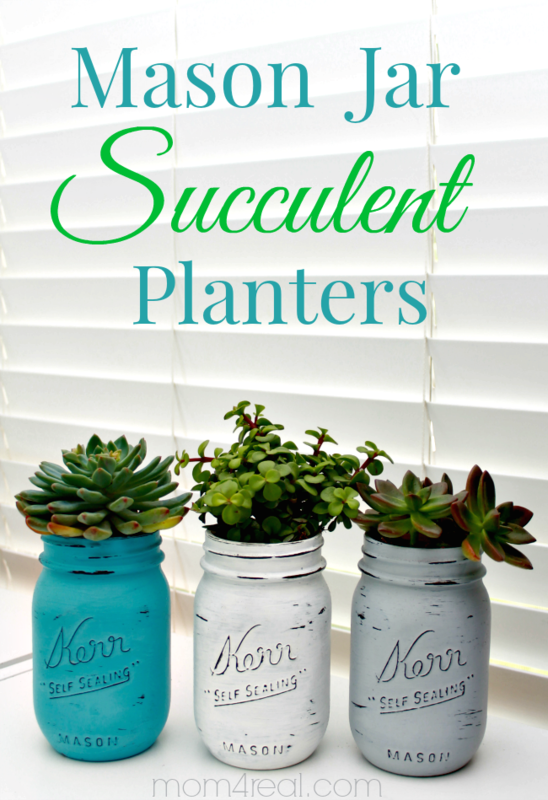 Now, fill the bottom with pebbles, sand and dirt, then wiggle your succulents down in there. 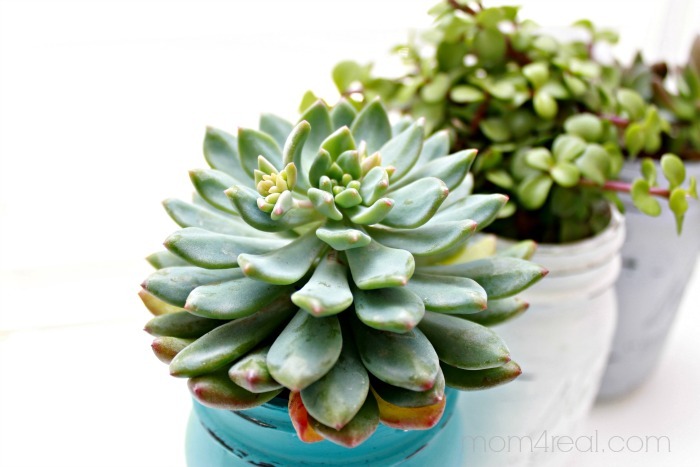 You can learn how to Grow and Care for Succulents HERE! Aren’t they just to die for? 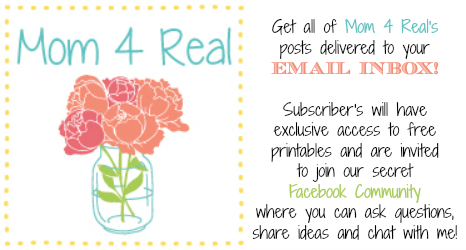 Looking for more ideas using mason jars? 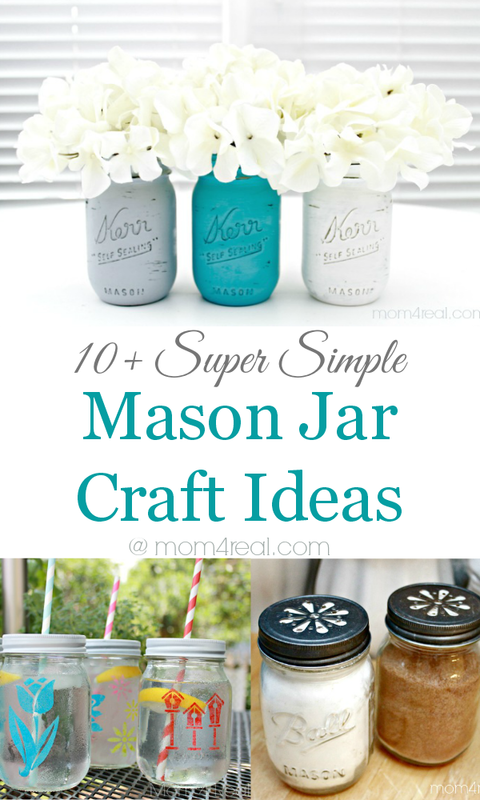 Simply click the photo below and check out 10 Simple Mason Jar Craft Ideas! Just love your great ideas! Brilliant Idea, this would bring some color to my office, would prefer a jar with more colors, would this be possible or I have to mainly have one color per jar? Doesn’t look expensive to put together but do I have to get a specific jar or any Kind would work? Excited to try this out!!!! ThANKS FOR THE IDEA.